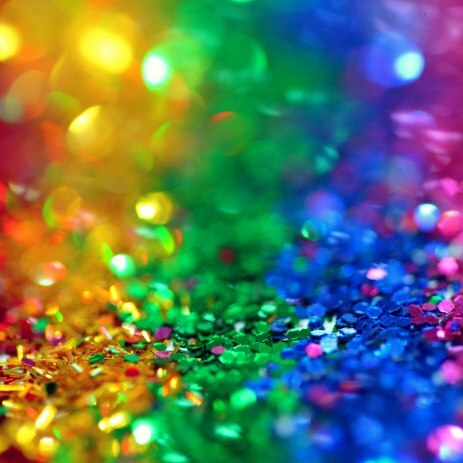 Fill out our simple form and get quotes from local Glitter Bar Suppliers. Glitter tattoos, Glitter faces, Glitter hair and festival glitter. Are all available from Creative Decorations, whether it's for a party, a wedding, a fete or a festival we can help. I offer face painting for birthday parties of all ages, glitter eye designs for special occasions for teens and adults, festival glitter and glitter tattoos.